training for your personal exercise objectives. Greg Lawley provided a mission statement that he feels best represents Bridge Athletics. “Bridge Athletics provides structure to guide you along the pathway from who you are to who you want to be. We combine CrossFit methodology with amazing wellness practices and a thriving social network to build strong bodies, clear minds, and elevated spirits. 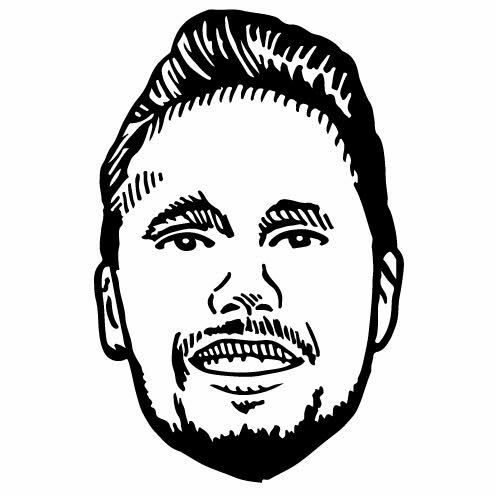 Greg Lawley certainly brings his personality into every aspect of his life. His enthusiasm is absolutely contagious, making him the perfect trainer. But CrossFit was not always on Greg’s radar. Although he was always an avid soccer player and athlete, Greg initially chose a different life and career path. After graduating from Montclair State University, Greg went to law school, eventually practicing law in Miami. But after some time, he missed the competition associated with intense athletics. training and eventually led him to Bridge Athletics. 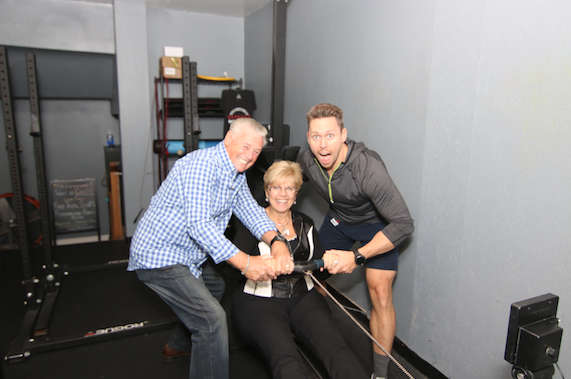 Greg urges people to come and try training at Bridge Athletics (located at 130 Valley Road) simply because he loves to make people happy and excited about getting fit. He hopes he can bring his infectiously high energy and spirit to Montclair, with the goal of getting his clients to lead healthy lives. 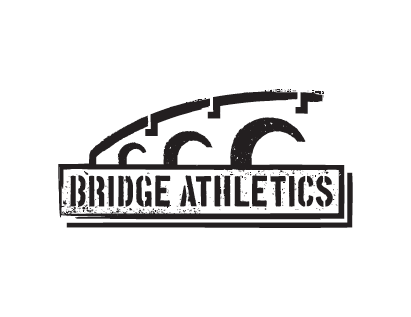 If you are interested in trying out a class at Bridge Athletics, you can access the schedule here.